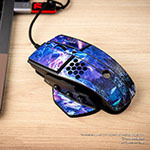 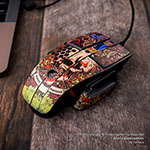 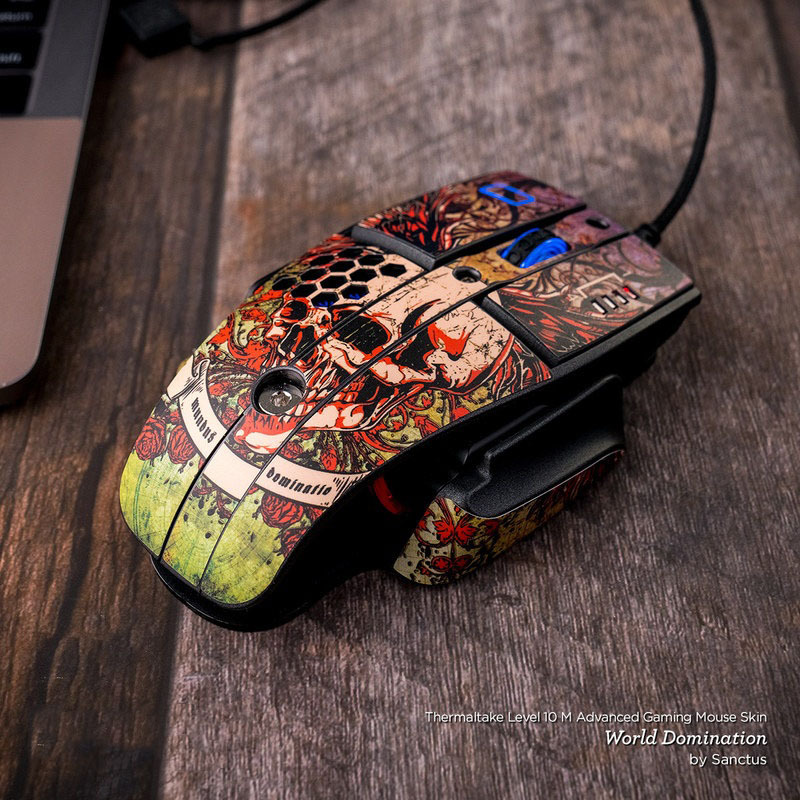 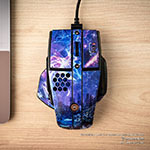 iStyles Tt eSPORTS Level 10M Advanced Gaming Mouse Skin design of Red, Maroon, Orange, Brown, Peach, Pattern, Magenta with red colors. 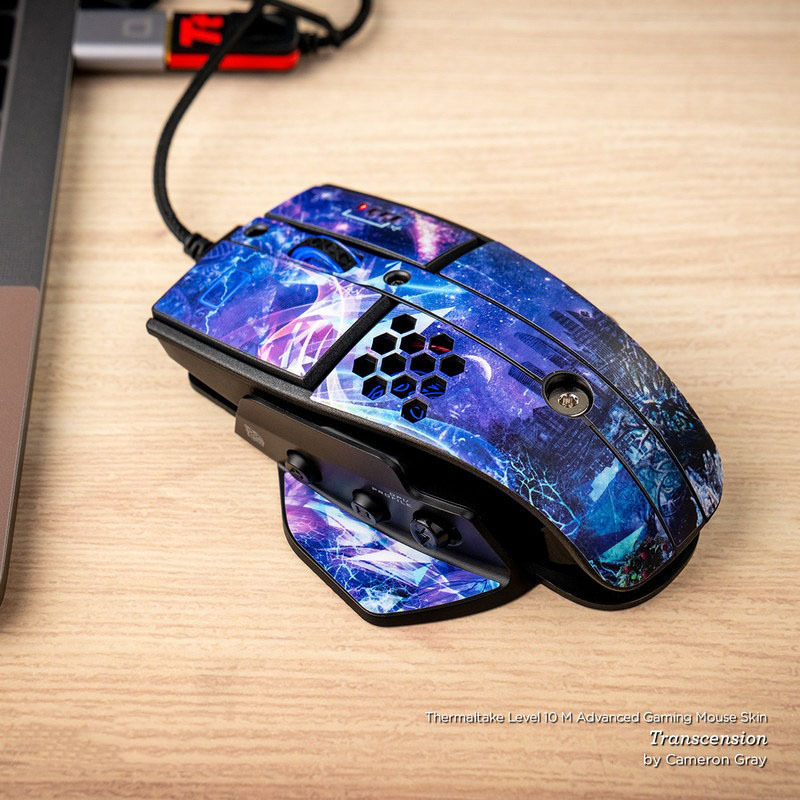 Model TT10MA-REDBURST. 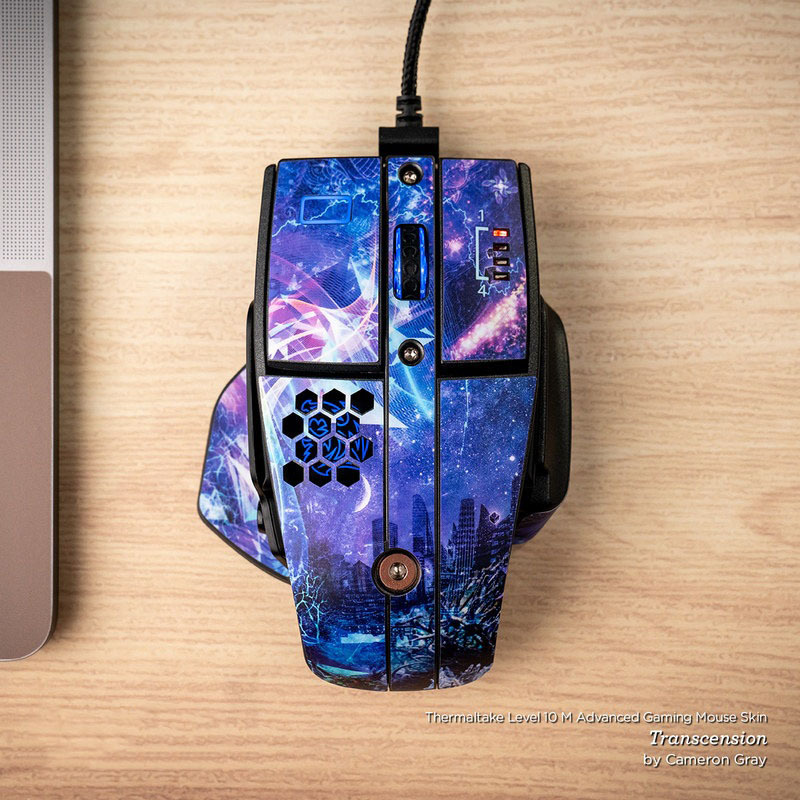 Added Red Burst Tt eSPORTS Level 10M Advanced Gaming Mouse Skin to your shopping cart.